Today we FaceTimed each other. Today was a pretty quick check in. We weren't able to connect until kind of late. Five. It was just a meh kind of conversation. Nothing too exciting. She was able to go climbing, which she had been wanting to do for the last little bit, so I was happy that she was able to get out for a bit. Six. 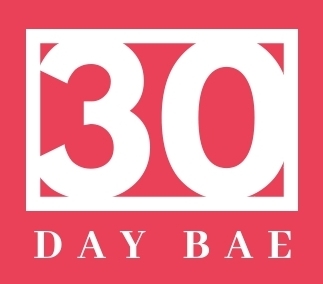 Honestly, we've had some big deadlines with work and so I've been stressed about that, and then I started feeling stressed about 30 Day Bae and it just wasn't a great combination. And I think that was reflected on to our time together. Today we FaceTimed. The picture attached is a screenshot that Brian sent me after I didn’t answer the first FaceTime attempt, haha. Nothing too new, he took a pretty big step today in the idea he has for his own company which is awesome! It’s been fun to see how motivated Brian has been towards is goals. Six. I think it will be good for us to push each other towards our goals.